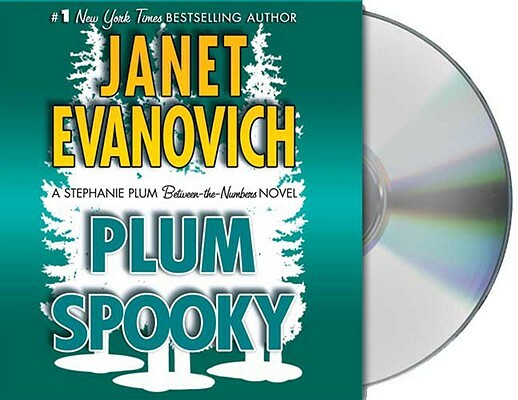 Evanovich fans rejoice Stephanie Plum is back in town, along with her sidekick Lula, her Grandma Mazur, and an ever-widening cast of freaks, criminals, deranged felons, and lunatics looking for love. And just when Stephanie thinks her life can't get any more complicated, in walks the mysterious Diesel. A man who seems to show up at the most inconvenient moments. This time, he's the instigator for Stephanie's new adventure, which involves camping in the Pine Barrens with Lula, and perhaps even a sighting of the Jersey Devil so hang on for a Stephanie Plum novel that is sure to send chills up your spine it gives new meaning to the words hilarious, and "spooky. Janet Evanovich is the #1 Bestselling author of the Stephanie Plum novels, twelve romance novels, the Alexandra Barnaby novels and "How I Write: Secrets of a Bestselling" "Author." She lives in New Hampshire and Florida. LORELEI KING'S many awards include the 2008 Audie Award for Female Solo Narration for "Tallgrass" by Sandra Dallas, the Radio Times performer of the Year for "The Blind Assassin" by Margaret Atwood, and "AudioFile" Earphones Awards for "Eleven on Top" and "Twelve Sharp, " both by Janet Evanovich. "AudioFile" also deemed her one of the "Best Voices of 2008."